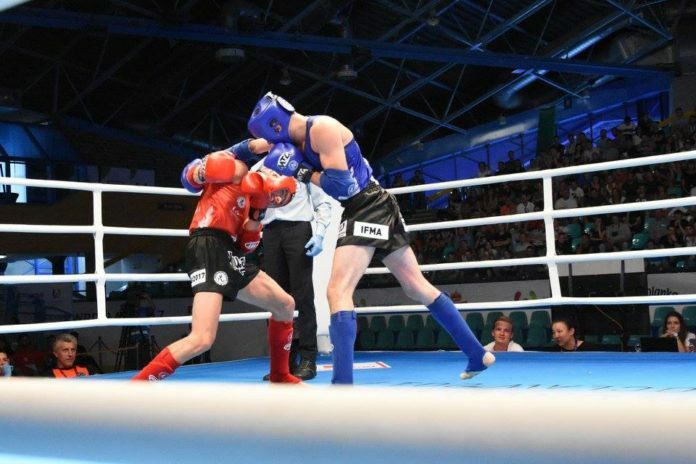 Muay Thai made its debut as a full medal sport at The World Games in Wroclaw, Poland last March. The historic event followed the IOC’s provisional recognition which the “Art of Eight Limbs” received late 2016. On the sport calendar The World Games are the most important event immediately after the Olympic Games. In May it was confirmed that Muay Thai is presented on the TWG 2021 programme, which includes 30 official sports. The event takes place in Birmingham, Alabama, USA from July 15 to July 25. In order to partake in The World Games, the competitors are required to earn a “ticket”. A number of qualifying events have been scheduled for the next two years, with the first competition being Arafura Games 2019 held in Darwin, Australia, IFMA reported. Under the patronage of The Northern Territory Government, Arafura Games 2019 takes place at the Darwin Convention Centre from 26 April to 4 May. Muay Thai is featured on the roster, which includes 17 sports in total. With the required minimum of six entries per division, the Gold medalists of three male (57 kg, 63.5 kg, 91 kg) and two female (57 kg, 63.5 kg) weight classes are expected to become the first qualified athletes to represent the nation at The World Games 2021 in Birmingham.